CapGemini’s Innovation Report 2017 set out to answer an important question: do innovation centers actually help organizations become more innovative? With 87 percent of the companies CapGemini surveyed having a dedicated lab or space for innovation, it’s important to understand how these spaces are used and if they are a relevant tool to help move innovation further. We took a lot at the report and are sharing the top four lessons learned from their research. Only 17 percent of companies in the report said they carried out innovation across their organization. This means that the majority of companies with innovation centers aren’t sure how to use them effectively to implement real change and progress that goes beyond the dedicated lab space. CapGemini classified each of the companies surveyed into a group based on their “innovation maturity”, or how far the company was at implementing new ideas and innovations into their workplace. 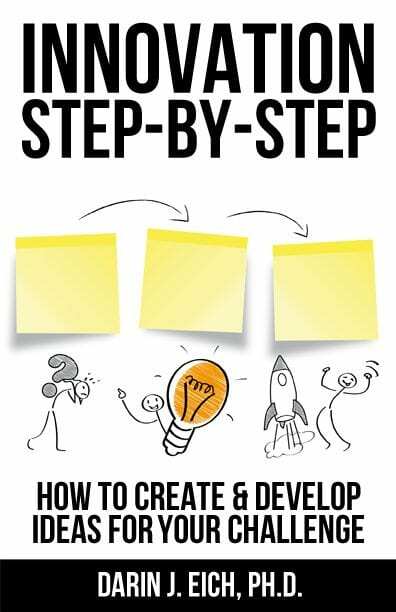 The large majority classified themselves into stage 2 – “building”, where they may have a set of initial innovation projects but it isn’t yet a centrally managed goal. 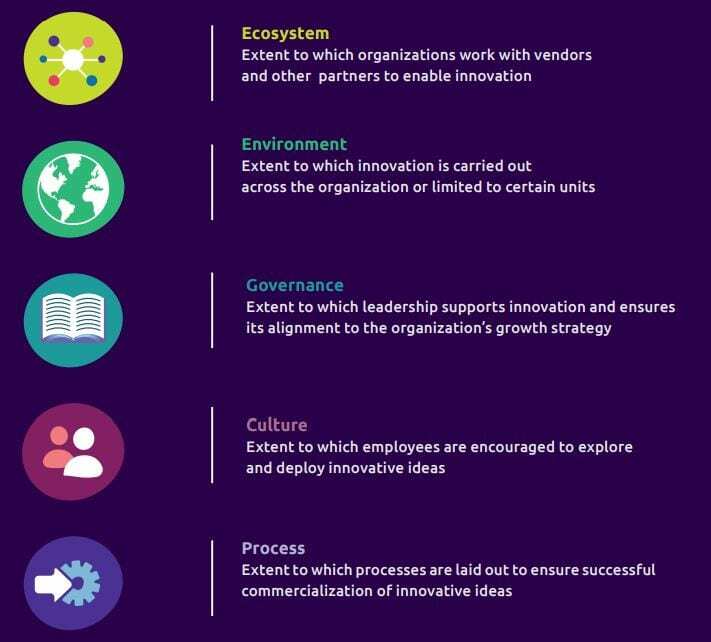 The report went a step further by identifying five elements that help shape innovation: ecosystem, environment, governance, culture, and process. CapGemini then analyzed the companies based on how well they were doing on these factors. Overall, they identified ecosystem and culture as the weakest performing areas for most companies. Organizations aren’t doing enough to engage with their wider partner and vendor community. Their culture may also be holding them back from new ideas and experimentation. 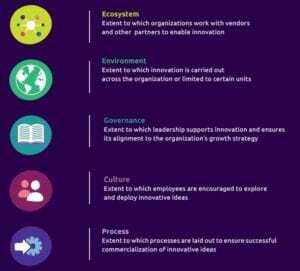 Near the end of the study, CapGemini discussed five practices organizations can implement to help them work smarter with innovation. 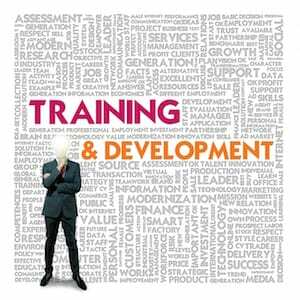 These include collaborating more both internally and externally, hiring leaders who understand innovation, adopting a digital culture aligned with corporate strategy, focusing on speeding up decision-making, and ensuring that there is flexibility at work.